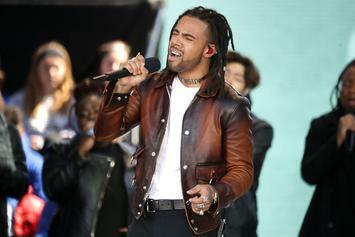 Vic Mensa breaks down the foundational elements of his career. 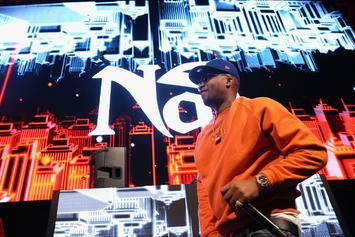 "Illmatic: Live From The Kennedy Center" is available on iTunes. 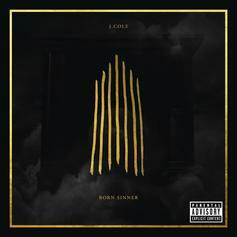 J. Cole's "Let Nas Down" was one for the ages. 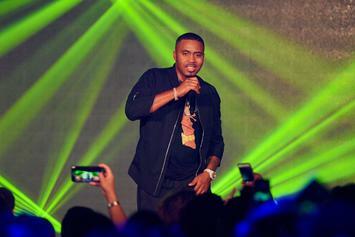 Nas thanks hip-hop music and his fans on the 24th anniversary of "Illmatic's" release. 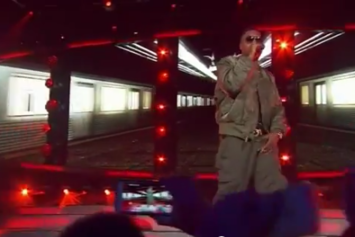 Watch Nas perform his debut album, "Illmatic," with the National Symphony Orchestra. 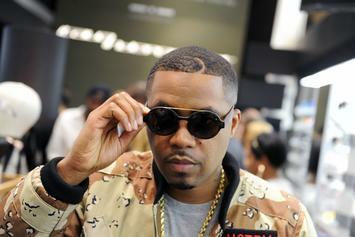 Nas' "Illmatic" will be performed in it's entirety alongside the National Symphony Orchestra. 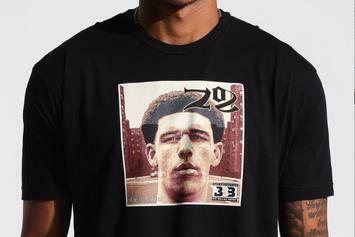 BBB unveils the ZO2 Collection. 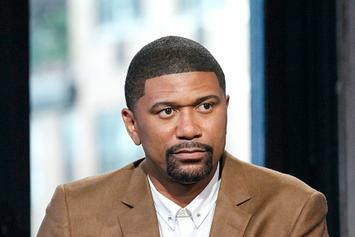 Jalen Rose with some fresh hot takes. 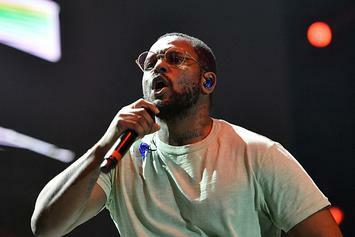 Nas and ScHoolboy Q celebrate the 23rd anniversary of the release of "Illmatic." 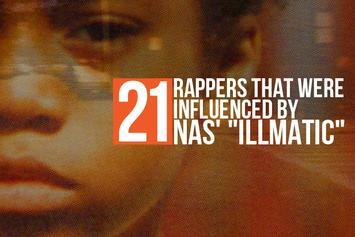 In honor of "Illmatic's" twenty-third anniversary, here are five fast facts about the legendary Nas album. 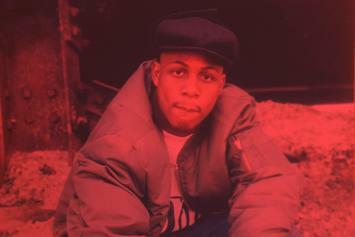 Revisiting AZ's career from 1994-2006. 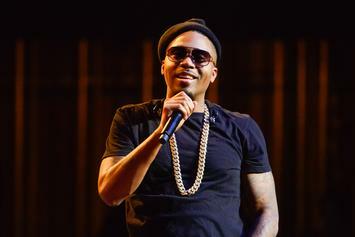 Listen to Nas' 1994 masterpiece "The World Is Yours." 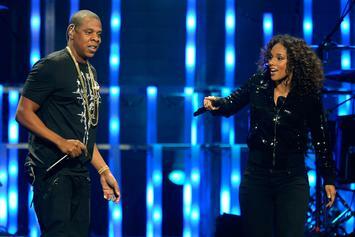 Alicia Keys brought out two of the city's greatest during her surprise show in Times Square tonight. 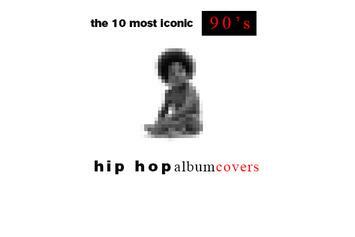 From Dr. Dre's "The Chronic" to DMX's "Flesh of My Flesh, Blood of My Blood", here are the 10 most iconic hip hop album covers of the '90s. 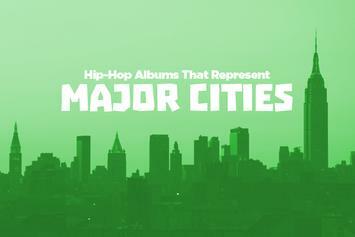 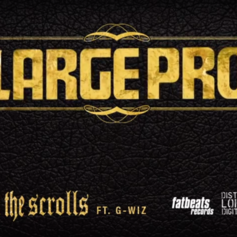 We take a look at a variety hip-hop albums that work as soundtracks for specific cities. 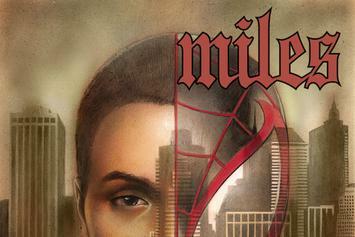 Nas, The Roots, & Pete Rock & CL Smooth get the Marvel treatment. 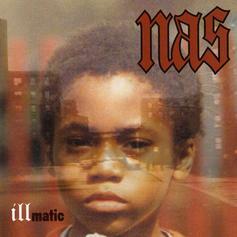 A peak into the endless influence of Nas' "Illmatic." 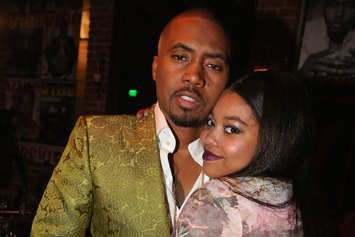 Nas' Daughter Launches Lip Gloss Line Called "Lipmatic"
Nas' Daughter, Destiny Jones is launching a new makeup line called "Illmatic". 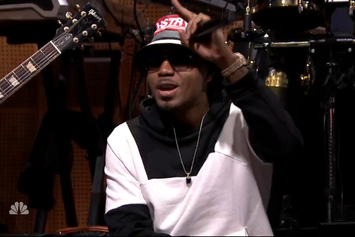 Nas returns to "Late Night With Jimmy Fallon" to perform "N.Y. State Of Mind" with The Roots. 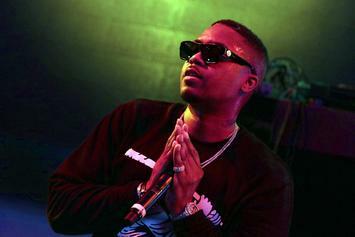 Watch the official trailer for Nas' upcoming "Nas: Time Is Illmatic" documentary. 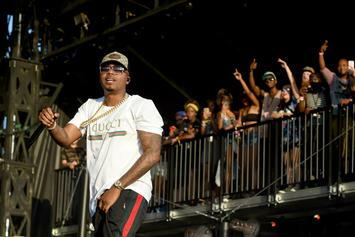 Nas will head on a month-long tour for "Illmatic" in October. 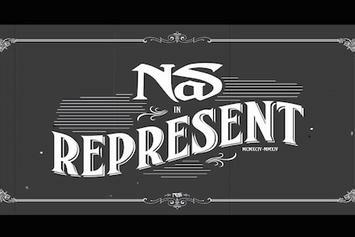 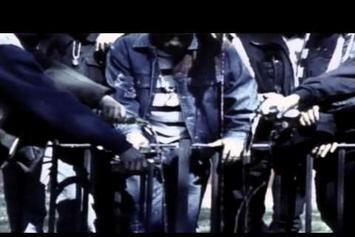 Watch the official music video for Nas' "Represent."